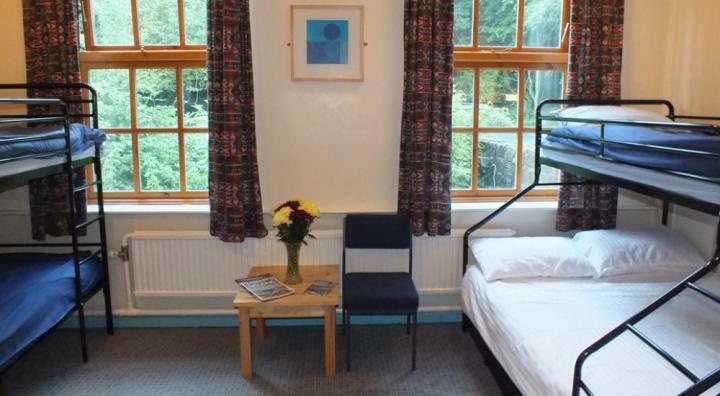 Close to village life and the dramatic scenery of the North Yorkshire Moors, this converted mill in a woodland spot is centrally located so you can make the most of coast, countryside and the city of York. 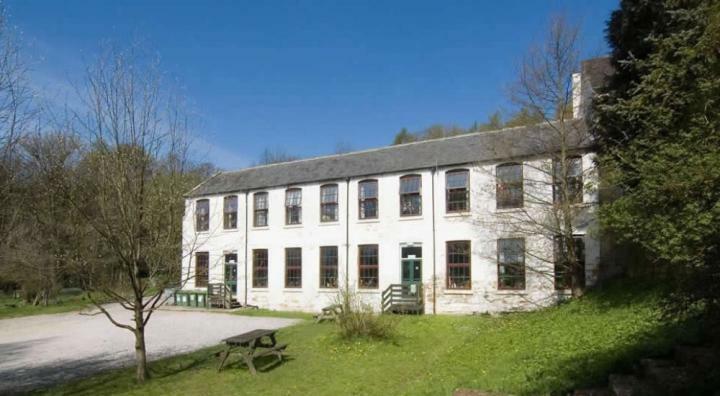 If you want good walks, great cycling and attractions, this former mill is the place to stay. 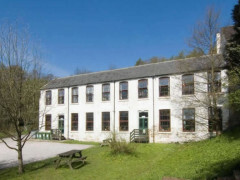 On the edge of the North York Moors, just outside picturesque Osmotherley, this hostel is surrounded by walks and trails, and has Mount Grace Priory, Rievaulx Abbey, and Lightwater Valley Theme Park within visiting distance. 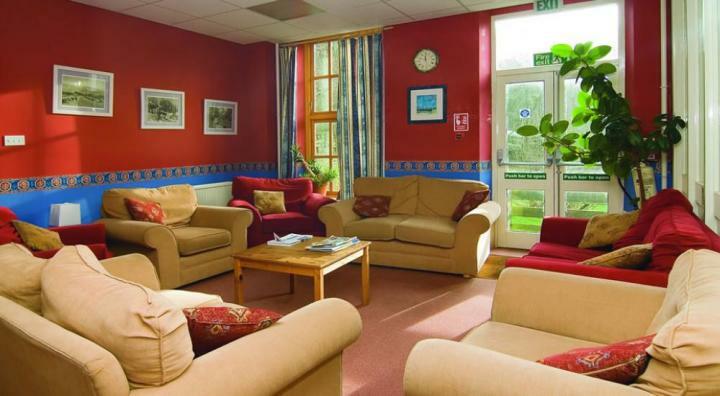 Eat in and enjoy a drink in our bar. 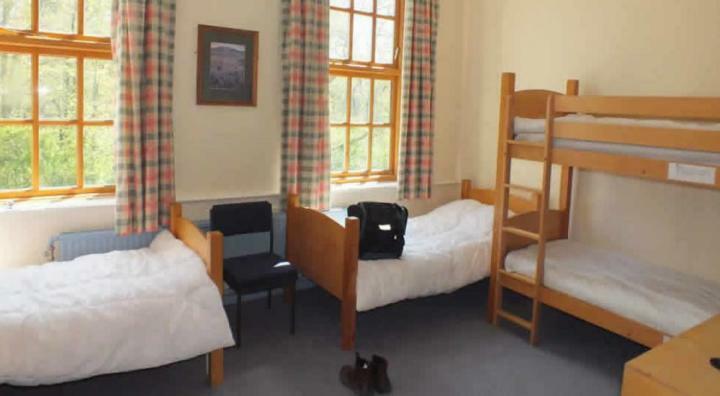 There is a capacity for 72 guests and facilities include TV, laundry, self-catering kitchen and evening meals.